Alpine Hot Tub Moving is locally owned and operated. We have been in business serving all of Colorado for over 17 years and we have over 69 years of combined hot tub moving experience within our company. We are the only Hot Tub Moving Company in Denver that is CPO certified by the National Swimming Pool Foundation. ﻿ What sets us apart from every other moving company and hot tub moving company is that our company is made up of hot tub people. We know the ins and outs on spas, we can answer questions about tubs, we can offer advice on chemicals, parts, service, brands to look at buying and brands or even certain years to stay away from. We pride ourselves on professionalism and integrity and our reputation speaks for itself. We are an A+ accredited business with the BBB. 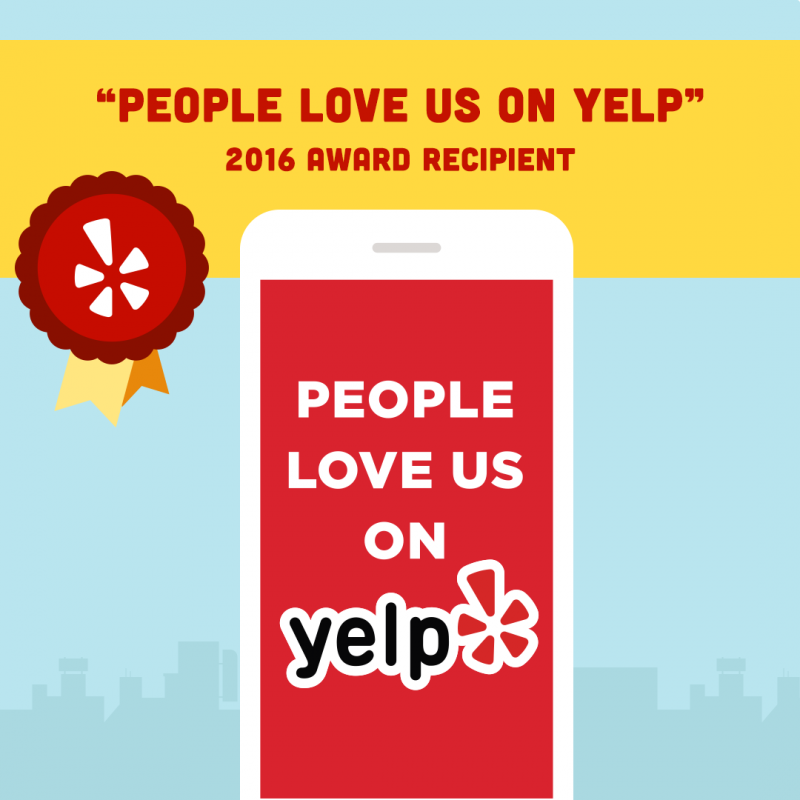 We have an A+ rating on Angieslist.com, 5 star ratings on Yelp, Bing, Yahoo, Facebook, and Google along with amazing reviews on many other service providing companies across the internet. Alpine Hot Tub Moving is one of the original hot tub moving companies in Colorado and we set the standard on what you should expect. We stand behind all of our services and we always make sure that you are completely satisfied with our work. There are many other moving companies out there, some are cheaper and some are more expensive. Cheaper is not always best when it comes to choosing who is going to move your spa. We have seen many other companies come and go throughout﻿ the years, but we have and will always be here to serve all of your hot tub needs. ﻿ Our Company has all the right tools and equipment to move your spa over any type of terrain and we move spas year round no matter what the weather may bring. Over the years, we have heard some horror stories about some companies not showing up, charging double the agreed upon amount, not being insured, and even ruining spas, property, and landscaping. Don't have this happen to you. Protect your investment. Call or email us today and get your spa moved the right way, the ALPINE way. We would not have a business. Alpine Hot Tub Moving are your local spa movers!